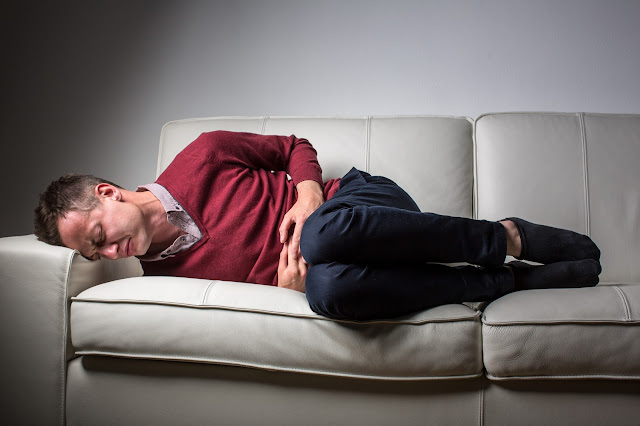 Do you suffer from bloating, fatigue, or abdominal pains? Do you feel worse after eating wheat? Maybe you have a wheat allergy, celiac disease, or it’s just a placebo reaction due to the recent gluten hype? Different doctors define the same ailments with different names and contention exists over the validity of gluten sensitivity. With all of the inconsistencies and conflicting opinions it is hard to find what is true about gluten sensitivity and intolerance. An article in the Wall Street Journal provides pertinent information on the recent gluten phenomenon. According to the article, doctors reported that for every patient with celiac disease, six to eight other patients have the symptoms of celiac disease but do not have the disease. One study analyzed the intestinal biopsies and blood samples of people with suspected gluten sensitivity to those with confirmed celiac disease and found distinct differences. Another study, also sited in the WSJ article, confirmed that the control group with suspected gluten sensitivity had much less discomfort when they did not digest gluten, than the control group who unknowingly ingested gluten. The director of the Celiac Disease Center at Columbia University, Peter Green, said, "It's only now that studies are coming out showing that there's something real about gluten sensitivity." As mentioned in the WSJ article, one should suspect gluten sensitivity when suffering from bloating, diarrhea, constipation, or other celiac symptoms but do not have the disease. The best test for gluten sensitivity is if symptoms improve on a gluten-free diet (be sure to be tested for celiac disease if you suspect your are sensitive to gluten). Cynthia Kupper, director of the nonprofit Gluten Intolerance Group, suggests journaling to identify foods that cause discomfort. Kupper also pointed out that many gluten-free products have more fat and calories than other foods. Clearly, many people suffer from gluten sensitivity. If an individual is going to go on a gluten-free diet, what options do they have? Kay’s Natural’s entire line of products are gluten free, and cross contamination is impossible because nothing manufactured in our factory contains gluten. In addition to being gluten free, our food is low in calories and exceptionally high in protein and fiber. They are perfect for individuals who cannot eat gluten and view nutrition and health as a priority. My favorite gluten free snack from Kays Natural’s are the Cinnamon Toast Pretzel Sticks. They are crunchy, sweetened with Stevia, and full of cinnamon. This makes the pretzels a perfect guilt free afternoon snack. To learn more about us and to order our products, go our website. Enter the promotional code “blog” for a 30% discount. Who knew being gluten free could be so easy and delicious?